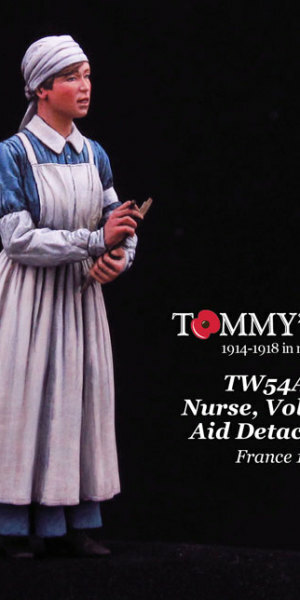 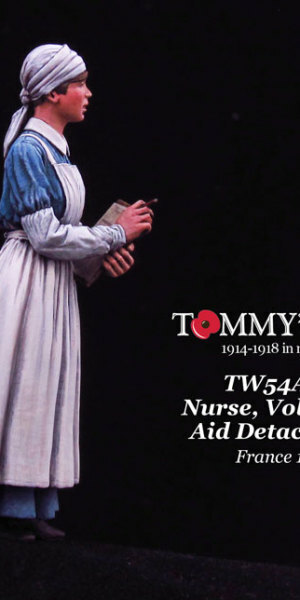 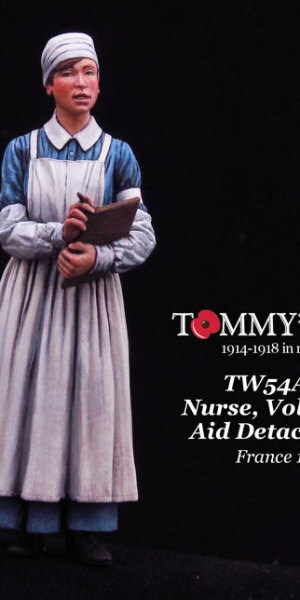 The Voluntary Aid Detachment (VAD) were volunteer nurses who served throughout World War One. 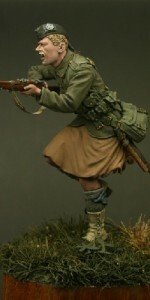 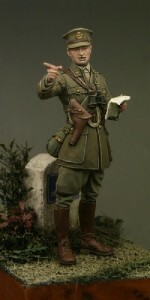 This 1/32 scale (54mm) resin figure is sculpted by Benoit Cauchies and with box art from Michael Butler. 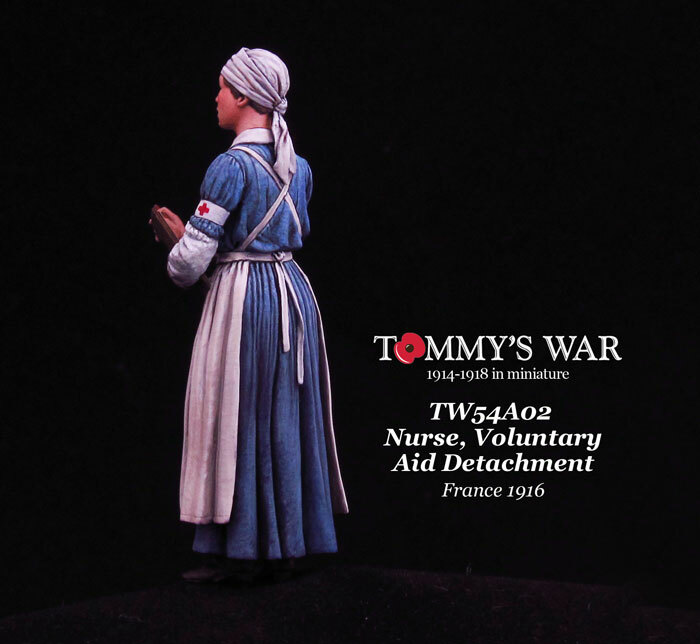 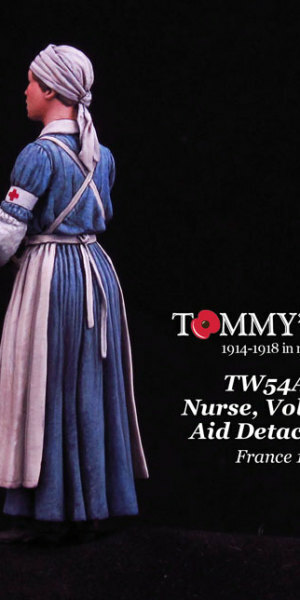 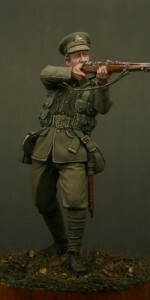 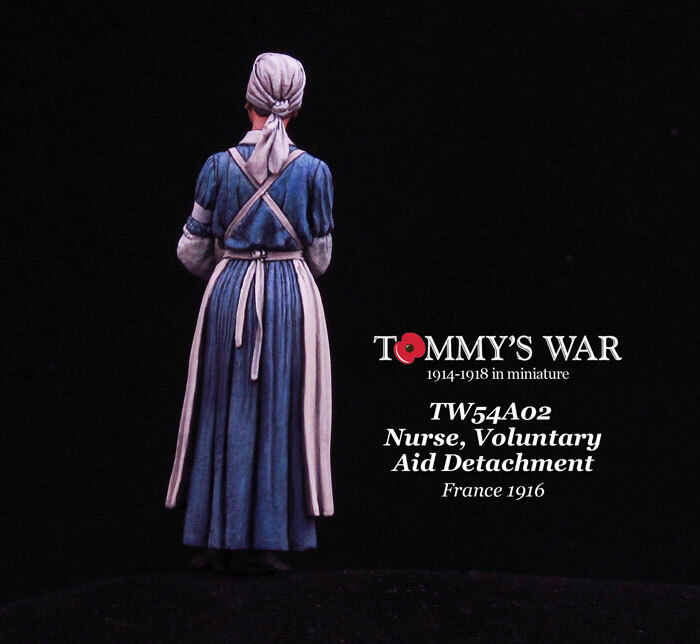 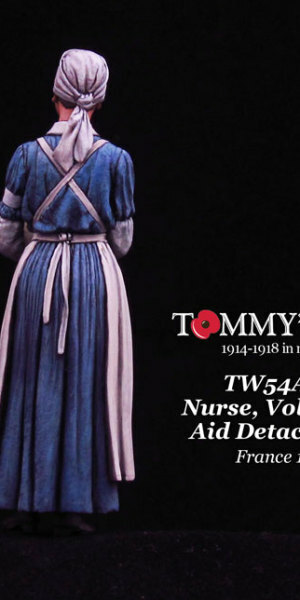 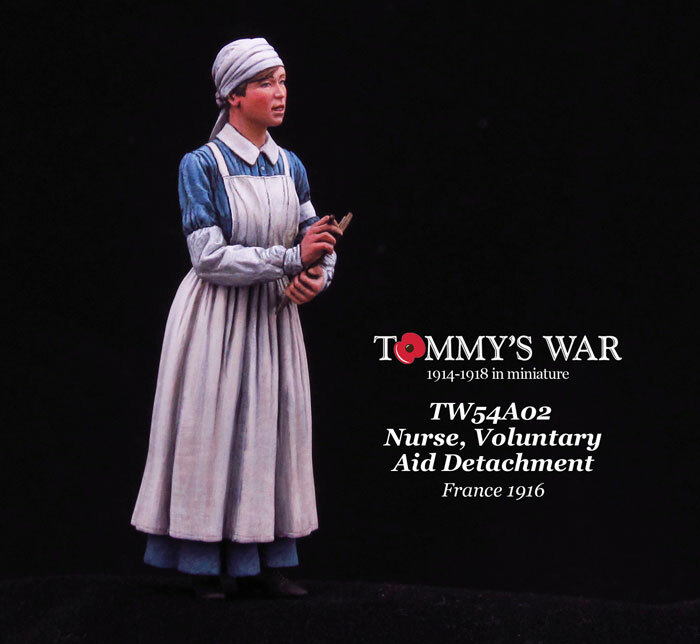 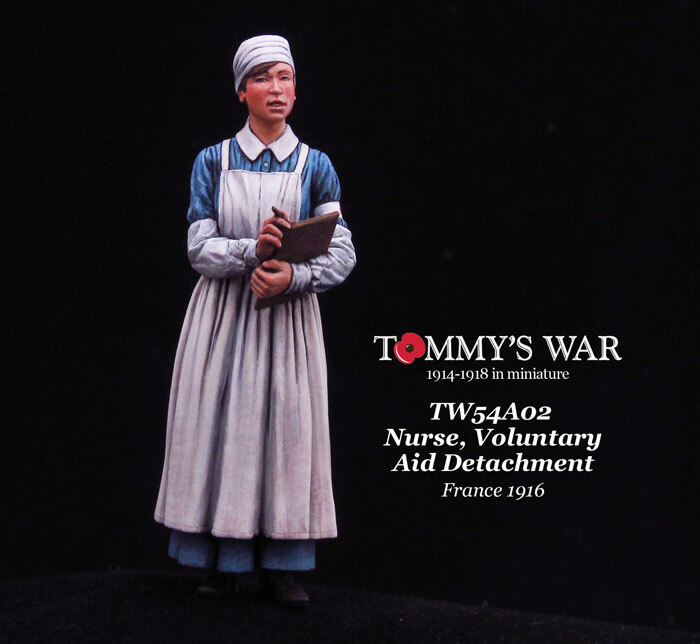 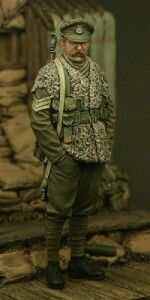 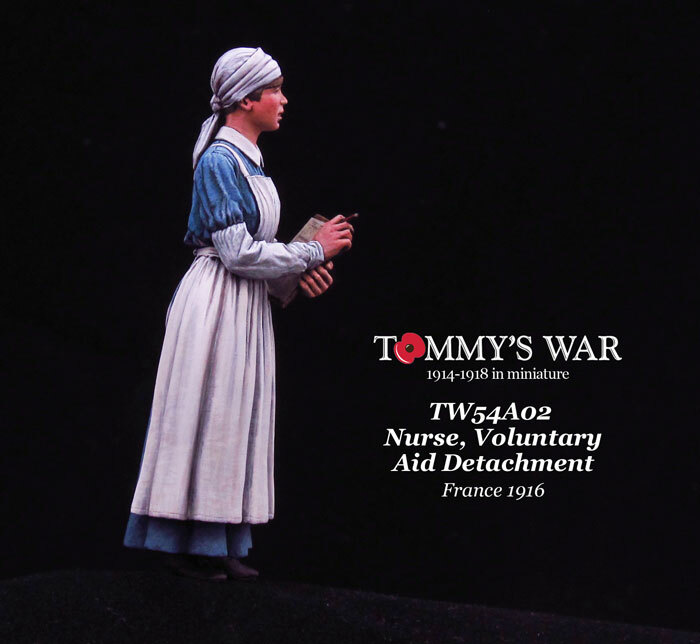 Please note that this figure is significantly smaller in stature than the Tommy’s War figures sculpted by Nino Pizzichemi, so is not suited to be posed next to other figures in our ranges.